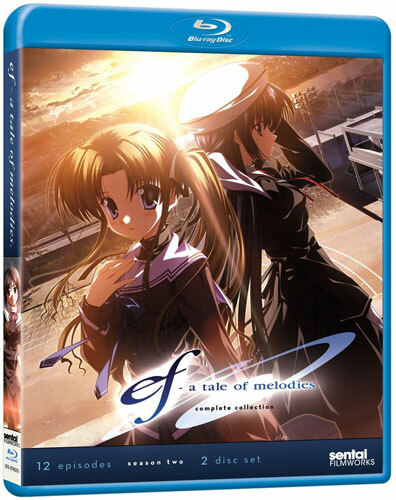 The disappointing second collection in the Ef anime series loses sight of its core story by burdening the episodes with an unnecessarily complex story arc and predictable outcomes. 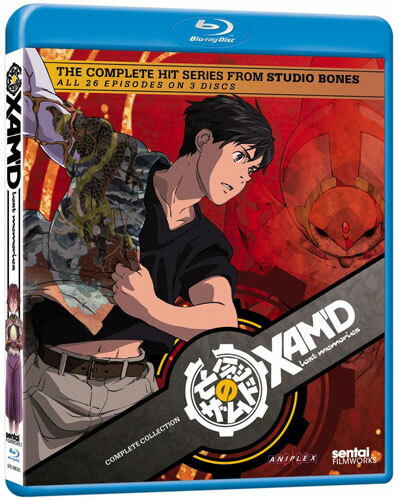 XAM’D — Lost Memories: Complete Collection is an anime series filled with untapped potential that could have filled a much needed void in the genre for serious, epic anti-war, sci-fi dramas. 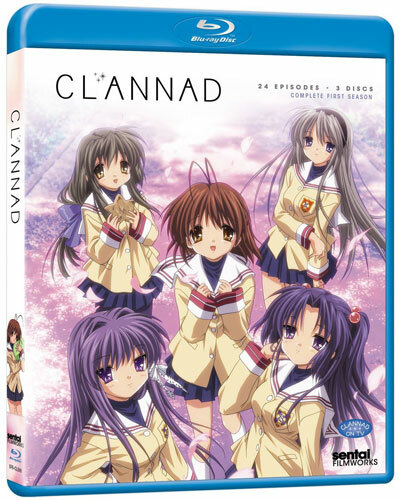 The anime series Clannad proves a quite charming and poignant look at life and coming of age and it arrives in a solid high definition Blu-ray release from Sentai Filmworks. Youth cut short, rock and roll, and purgatory are all touched on in this deftly handled anime series that is bittersweet, combining just the right amount of humor and sentimentality. 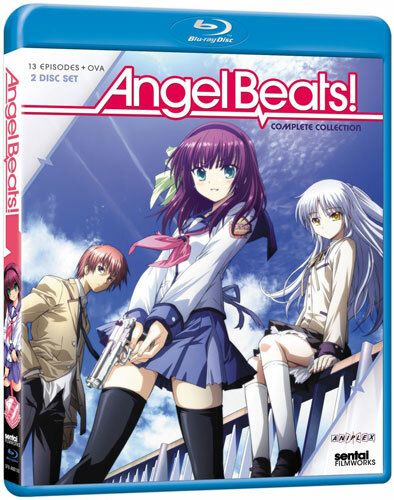 It all arrives on a strong 1080p Blu-ray release from Sentai Filmworks.